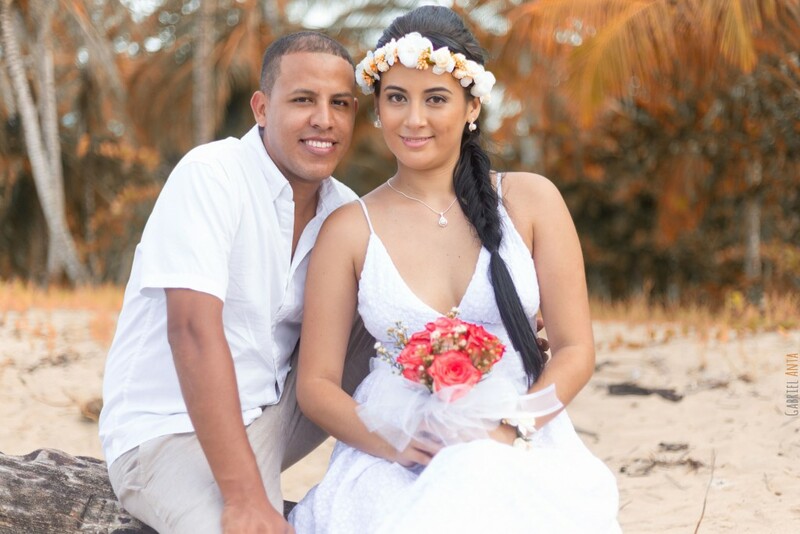 Contact us by WhatsApp: +506.8869-9887. 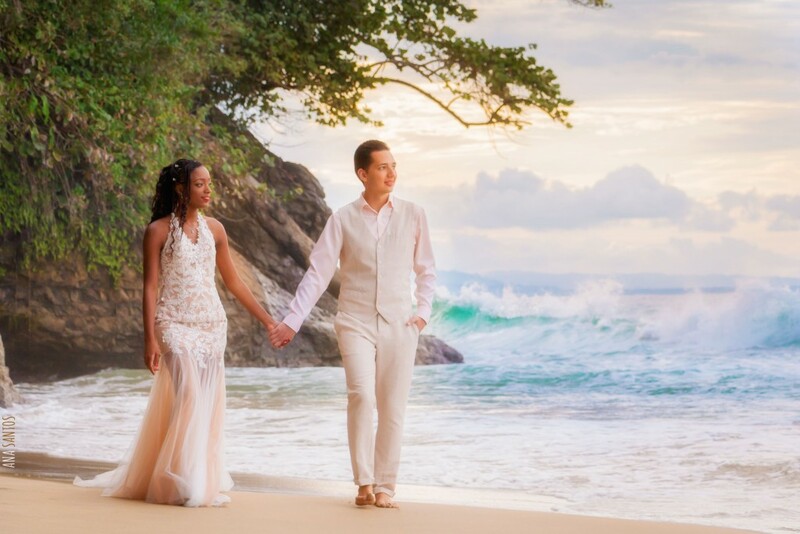 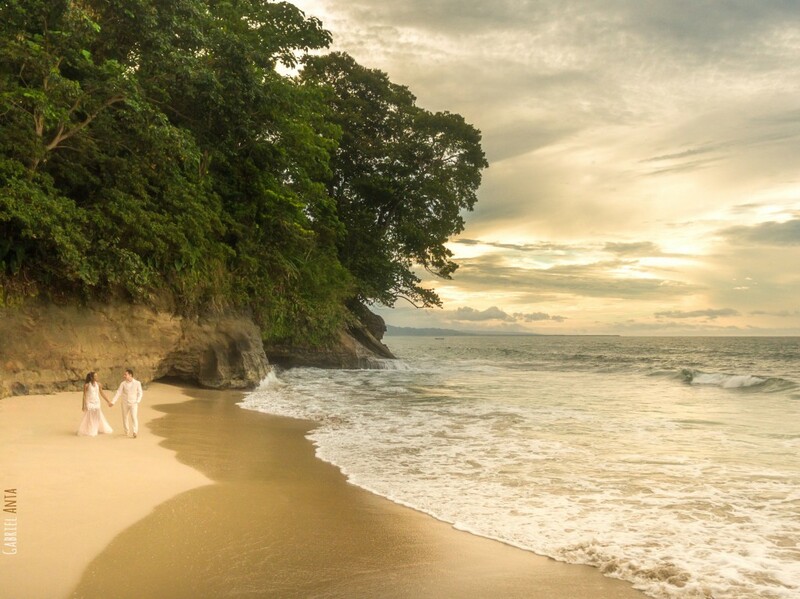 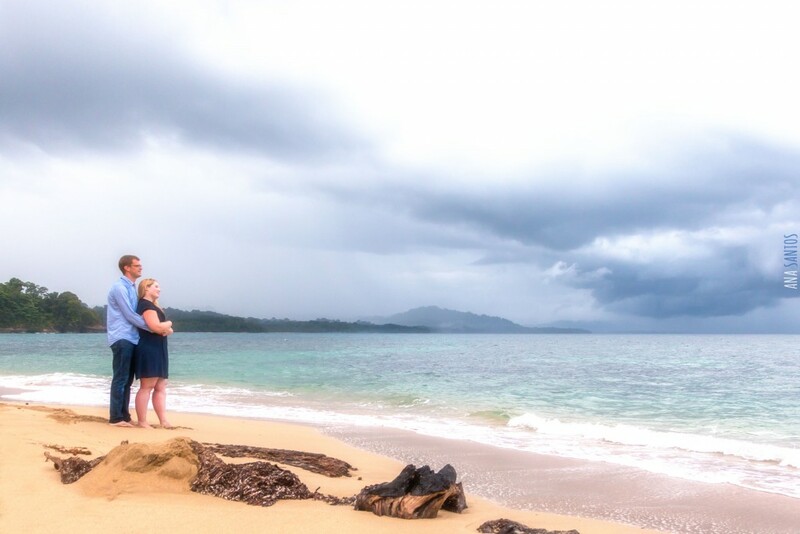 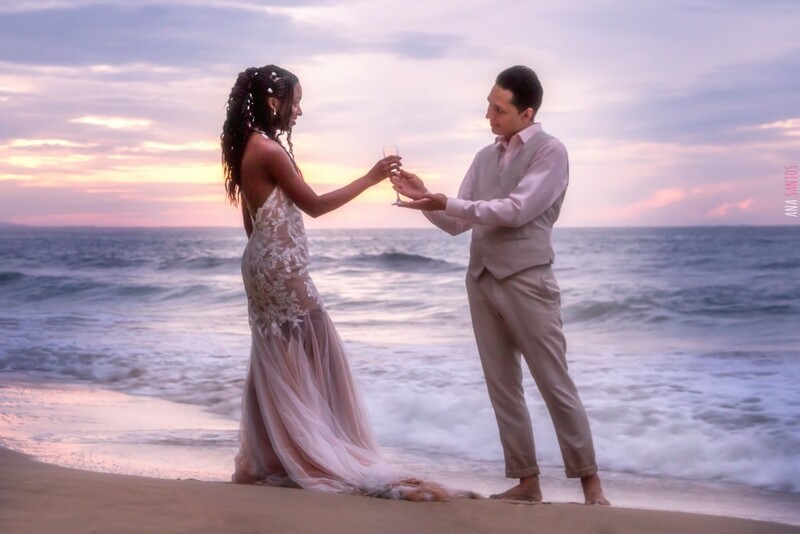 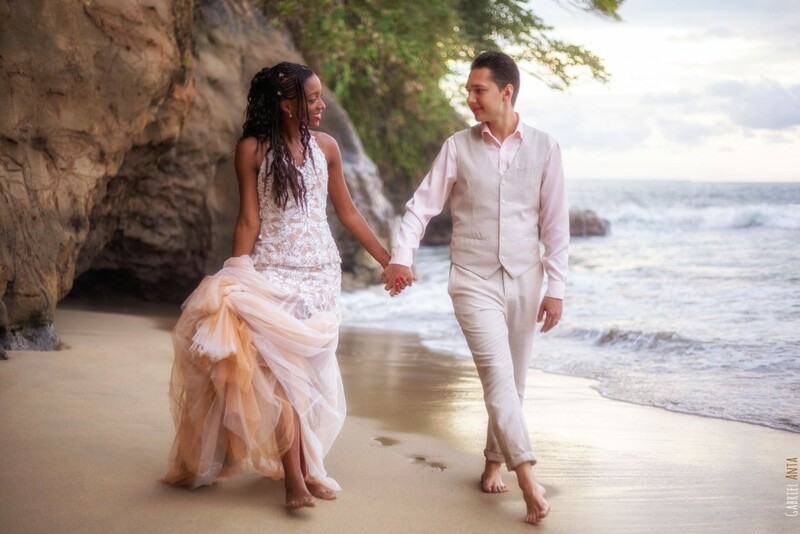 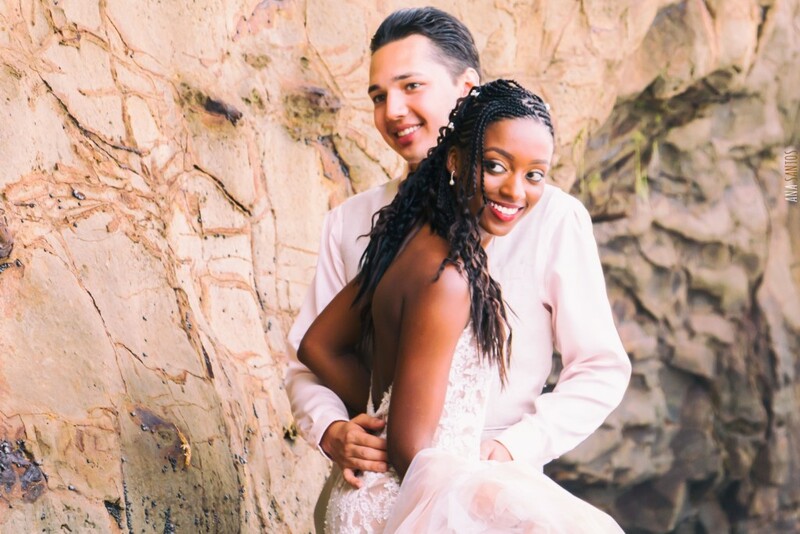 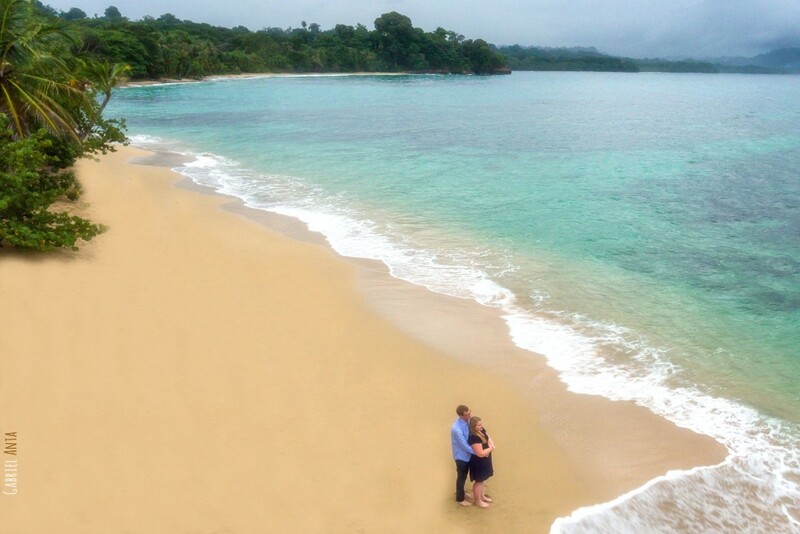 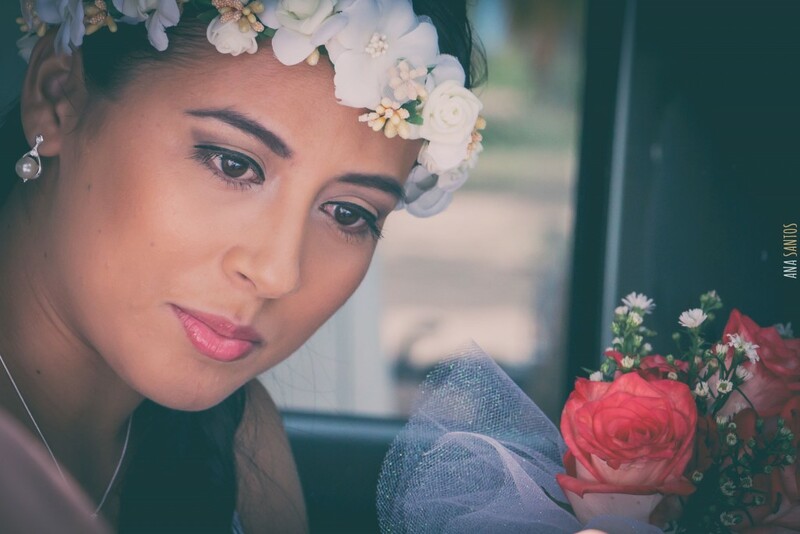 Your Wedding photo shoot in Puerto Viejo. 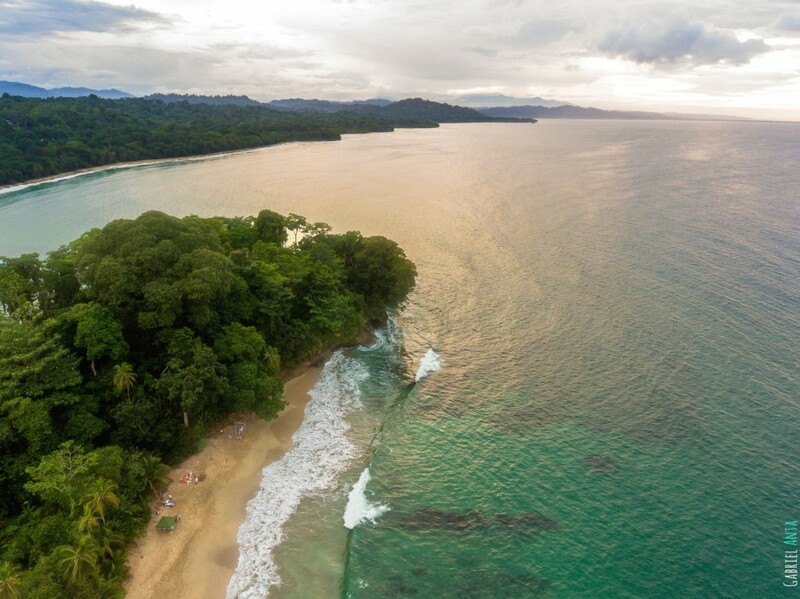 Choose the location: Puerto Viejo, Cahuita, Punta Uva, Manzanillo, etc… some of the most beautiful beaches of Costa Rica! 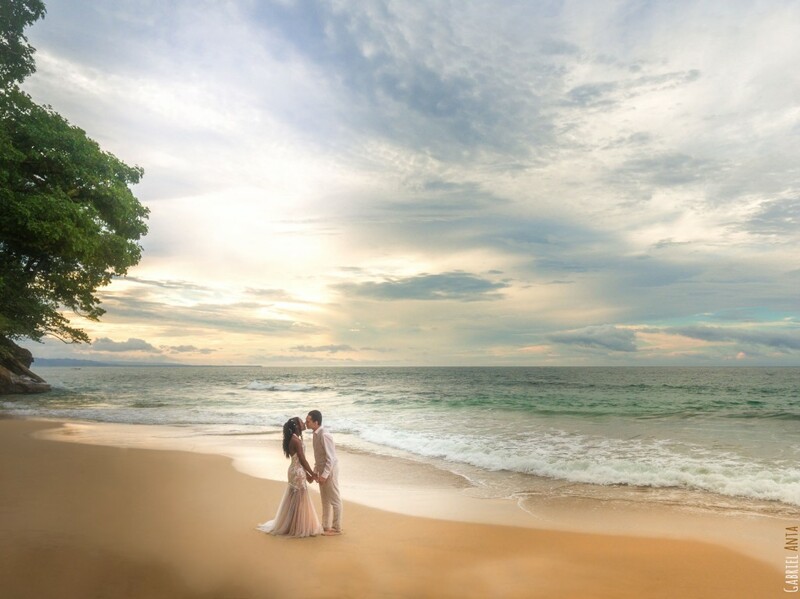 Shoot your special moments lets you enjoy that moment all your life. 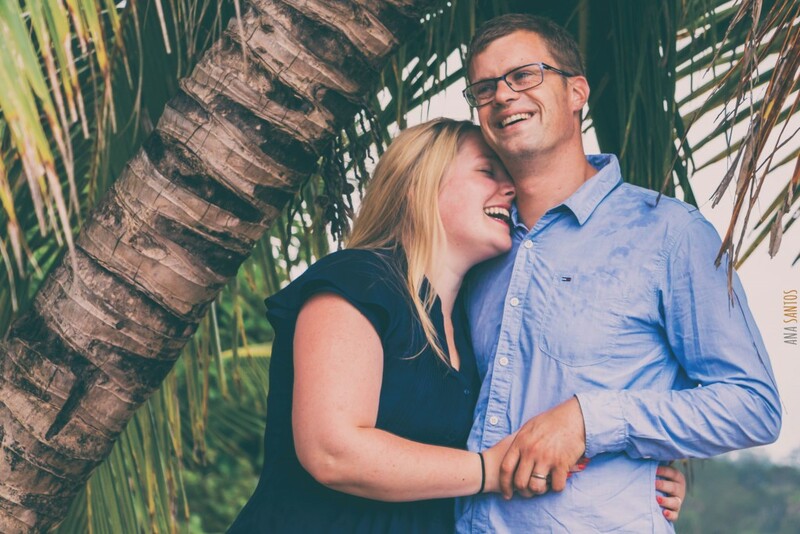 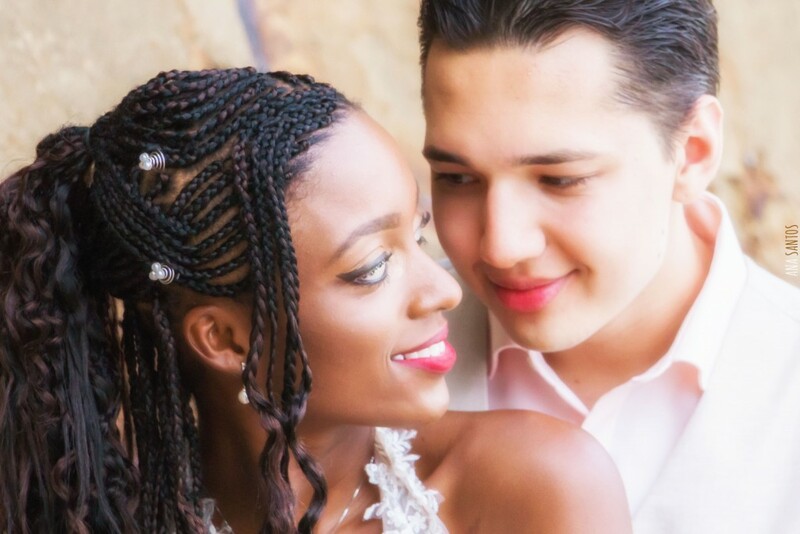 We offer a photo shoot for the couple on their wedding day. 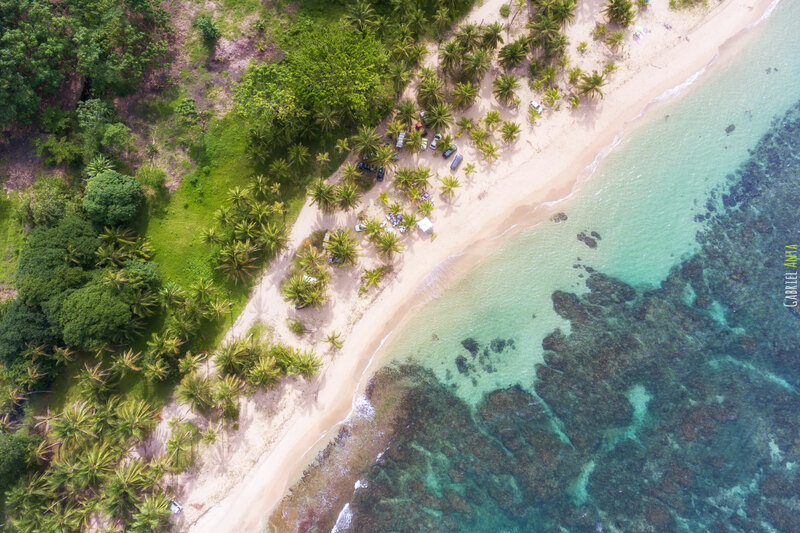 Choose the place you like best in the Caribbean, Puerto Viejo, Cahuita National Park or the beautiful beaches of Punta Uva and Manzanillo. 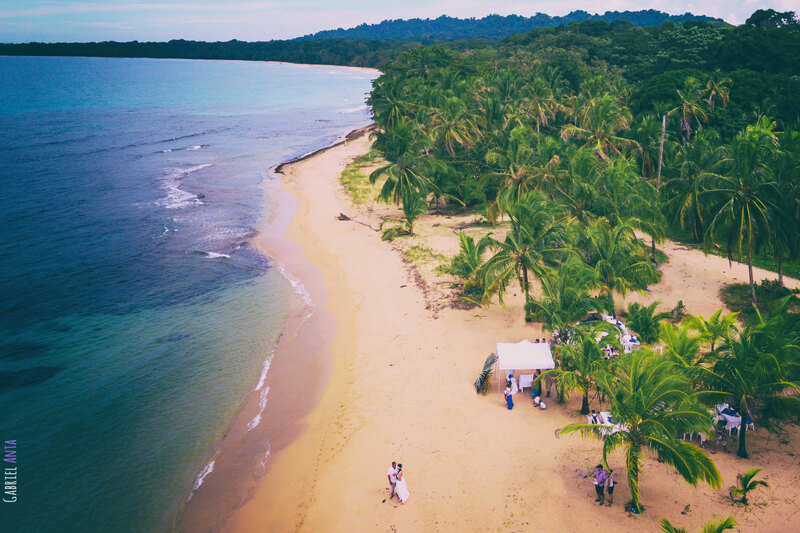 Aerial photograph weddings with drone. 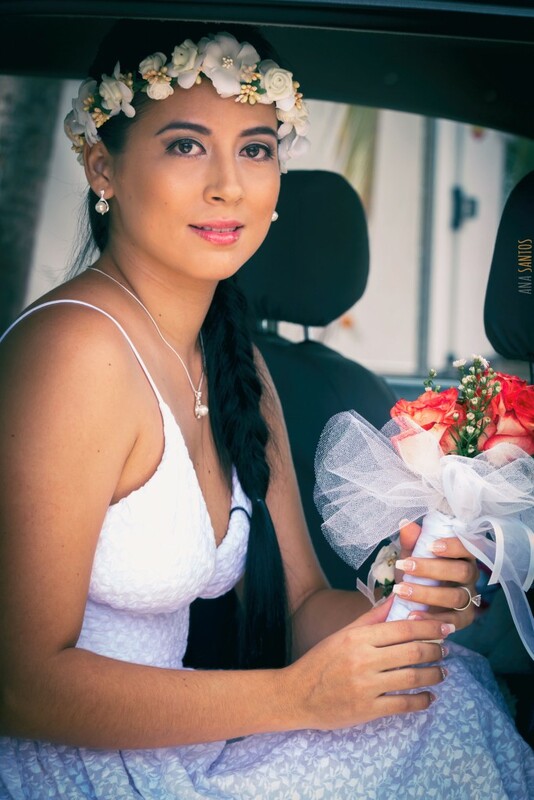 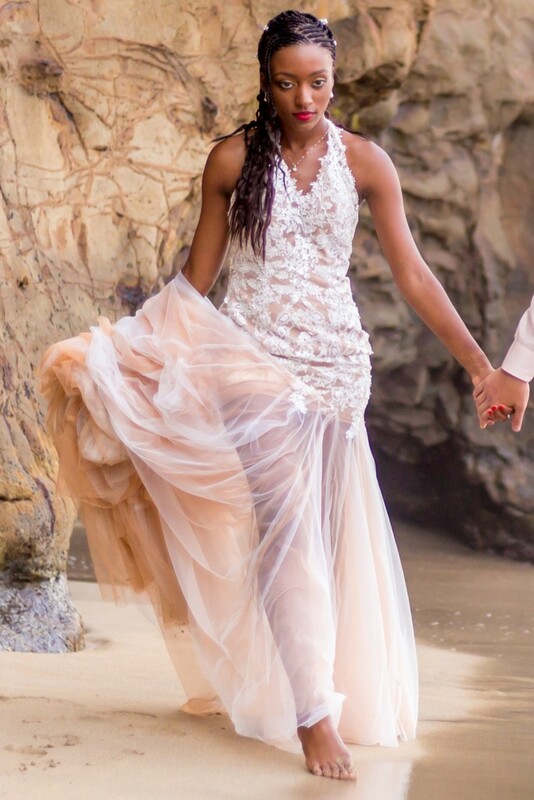 Contact Gabriel Anta as your Wedding Photographer. 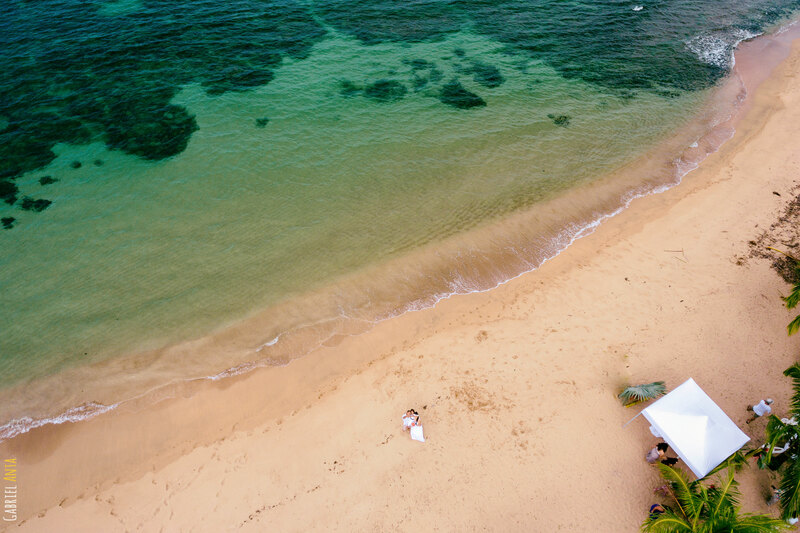 PUNTA UVA: Best Wedding Location ! 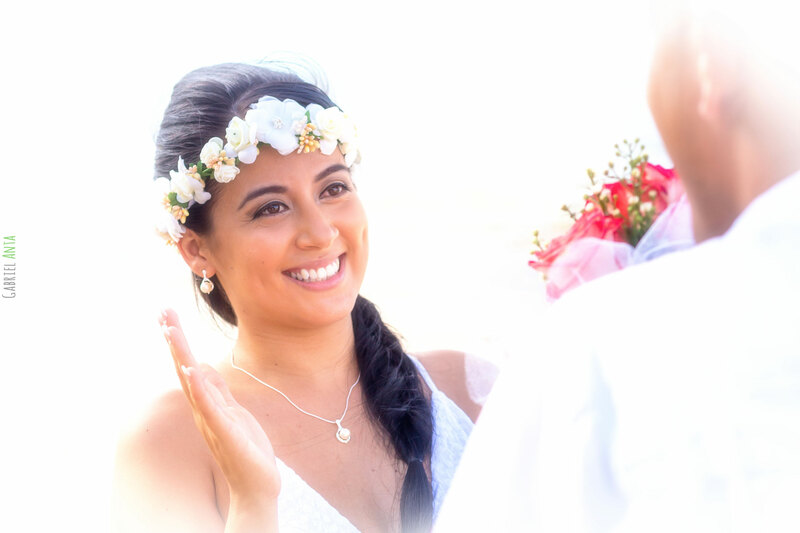 Gabriel Anta and Ana Santos work together to photograph different angles and different photo styles to offer the best photographs for your wedding.